The cam lock was invented in 1985 by a Canadian inventor by the name of Volker Guelck. Cam locks act as quick and easy security devices for cabinet drawers, safety boxes, lockers, doors, windows and many other compartments. A cam lock is a type of latch that has a bolt, also called a “cam,” which rotates about a rotation axis passing through one end of the cam, rather than oscillating as a piston. The cam is typically directly connected to a rotating plug, such as a screw, through the rotation axis. Adjusting a cam lock can also be done by flipping a lever, thus pinching the door or window to its frame or one cabinet panel to another. Cam locks provide key control in a strong and secure package, resisting drilling, pulling and other forced entry due to unique keyways. Some manufacturers use patented key control programs, thus preventing illegal duplication of keys. Along with their reliability, cam locks are also very simple and manageable to use, making them quite popular, especially in homes and offices where valuables and personal information is stored. 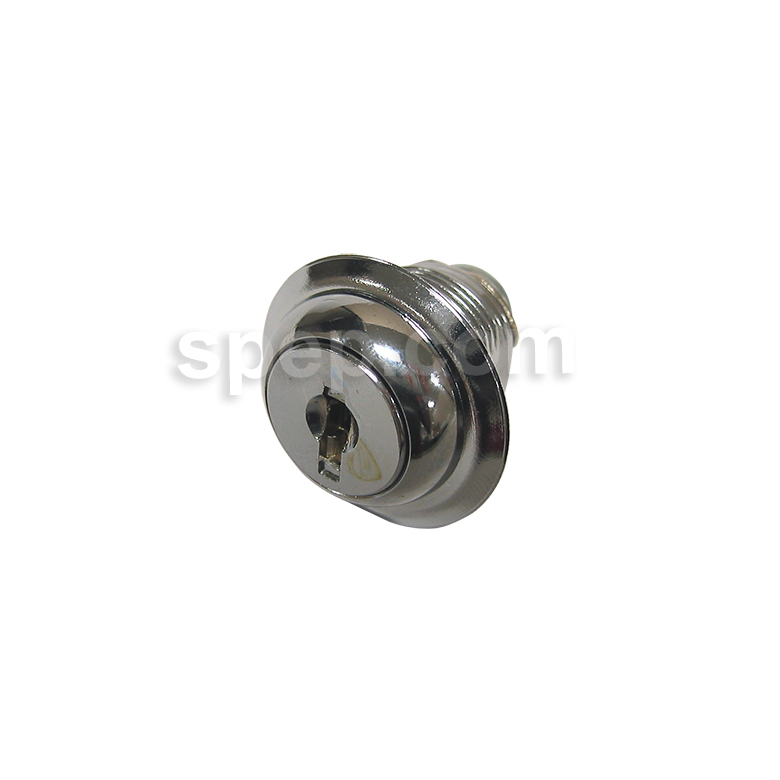 Cam locks are suitable for use with both metal and non-metal door locks and have numerous applications. When choosing one, several considerations should be kept in mind. First, the cam rotation must be chosen. Various cam positions, rotations, degrees and key removal are possible. Second, a standard or custom model must be chosen, depending on the particular application. In terms of length, cam locks can be condensed and more flat, this being the most common and simplest, or tubular and longer in length. A wide variety of sizes, components and key configurations are available with cam locks. Several finishes can be added to the lock, such as nickel, brass, copper and iron, as well as various colors and finishes. Cam Locks A cam lock is a kind of latch or fastener that is meant to affix two or more parts together. 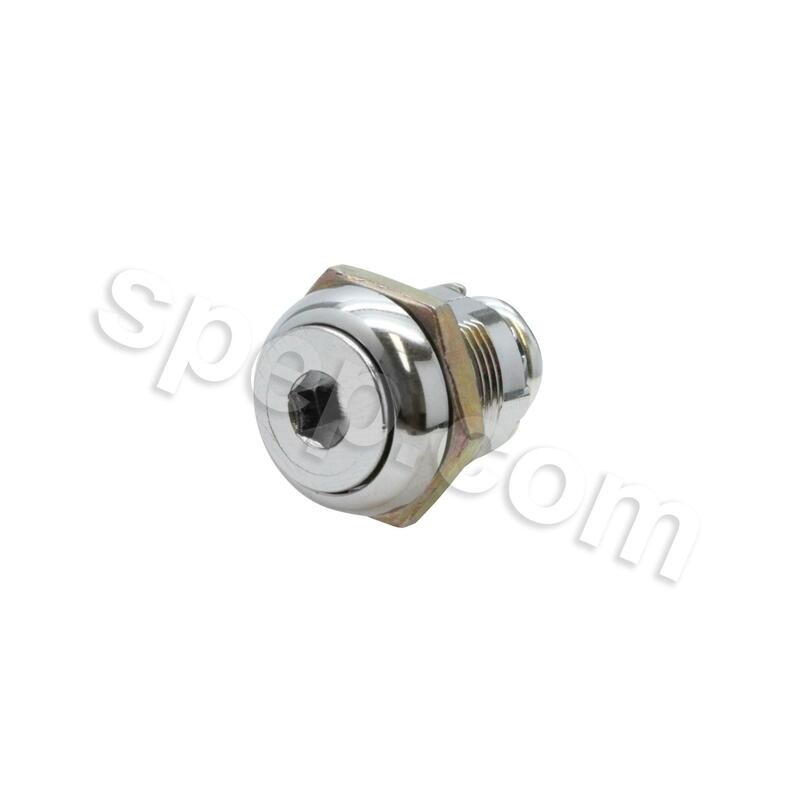 It consists of a base and a cam, in which a key is inserted into the base to rotate the cam, anywhere from 90 to 180 degrees, thus latching and unlatching the lock.